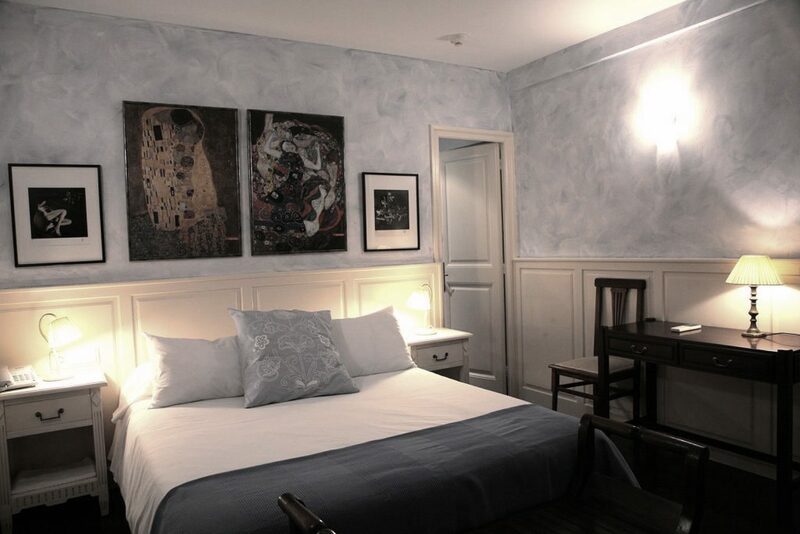 3 suite rooms, each consisting of two rooms separated by a short corridor and a fully equipped bathroom. One of them with slanted roof. 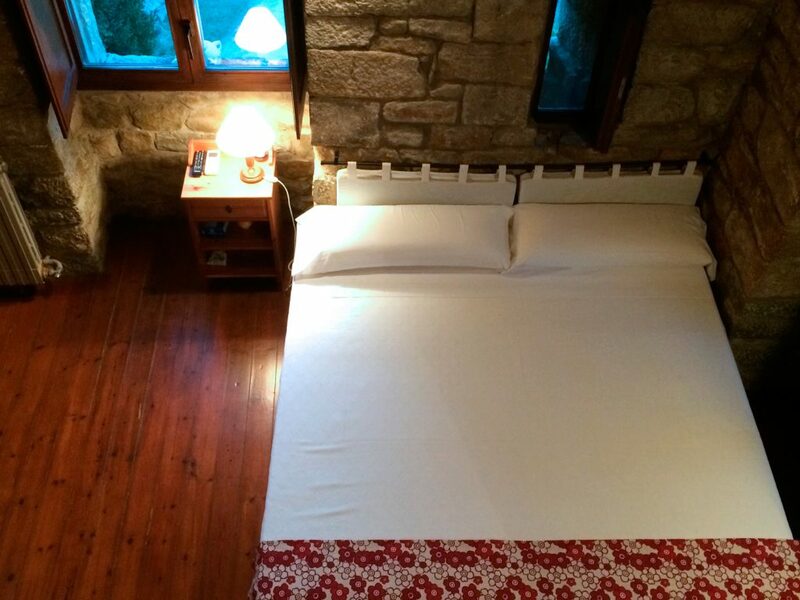 1 Tower room up the watchtower with a bedroom and a fully equipped bathroom. 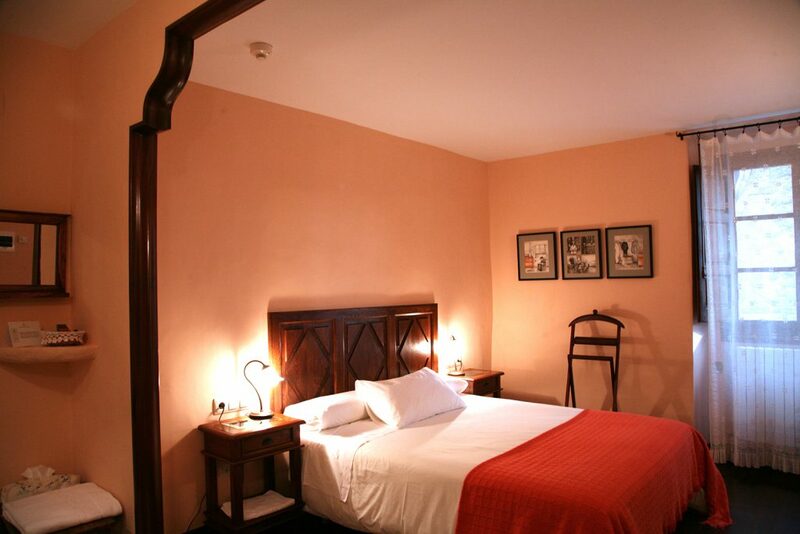 2 superior double rooms with a bedroom and a fully equipped bathroom. 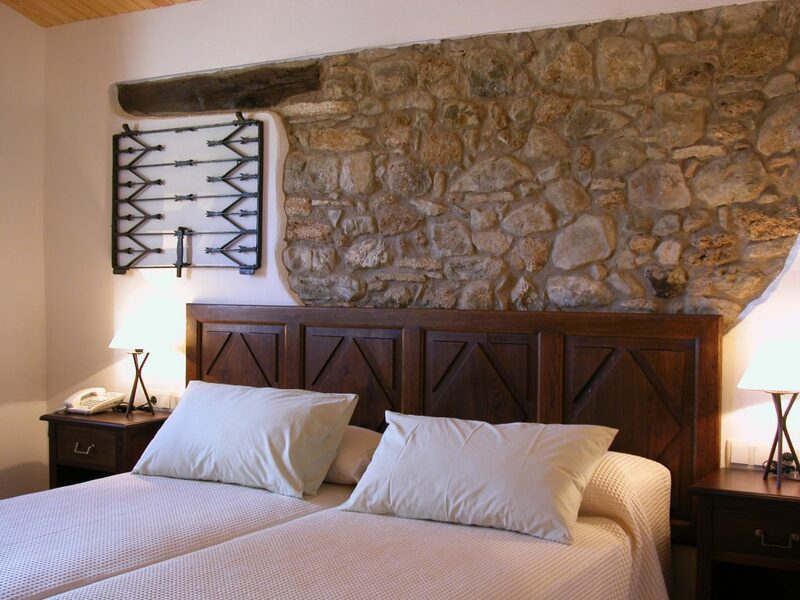 2 double rooms with a bedroom and a fully equipped bathroom. 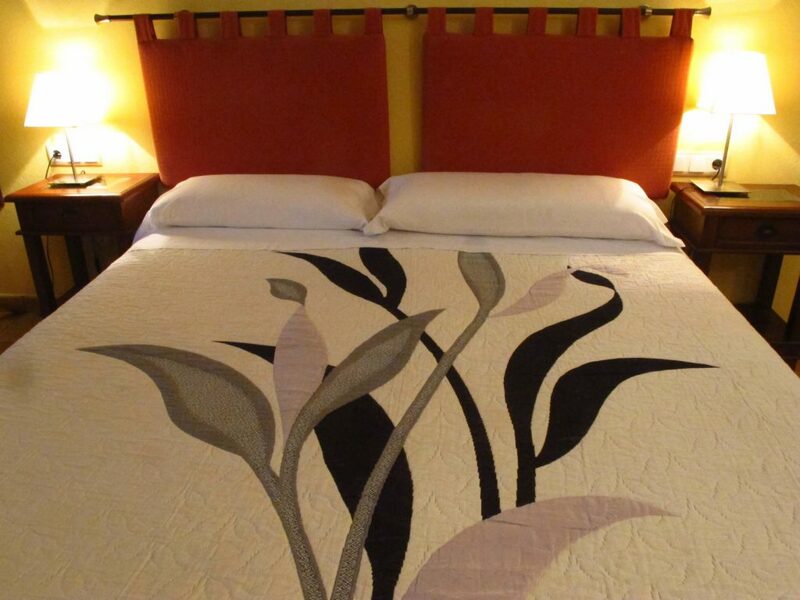 Call us and book the room you like the most!